If you own an Apple iPhone, you probably already know that you can send someone money via Apple Pay by sending them a text message in Messages, or by asking Siri to deliver some cash. And the cards already loaded into your Apple Wallet can be employed to make this payment. When you receive money, it will go straight into the Apple Pay Cash card that lives in your Apple Wallet. 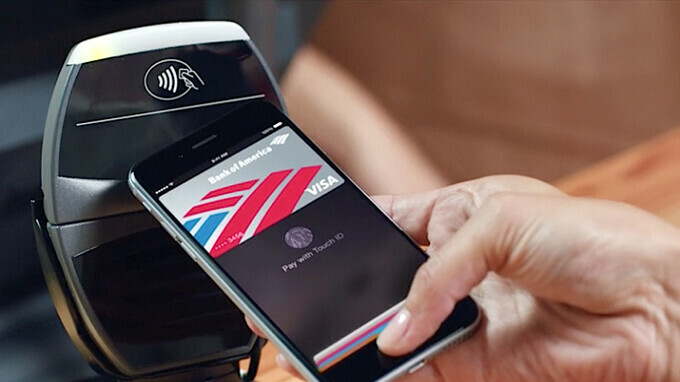 Once cash hits the card, you can use it right away to make a purchase using Apple Pay. The small print says that sequences have been shortened for the ad, so don’t expect the entire process to run as fast in real life. You’re bound to see this spot on television soon, but just in case, click on the video at the top of this story.